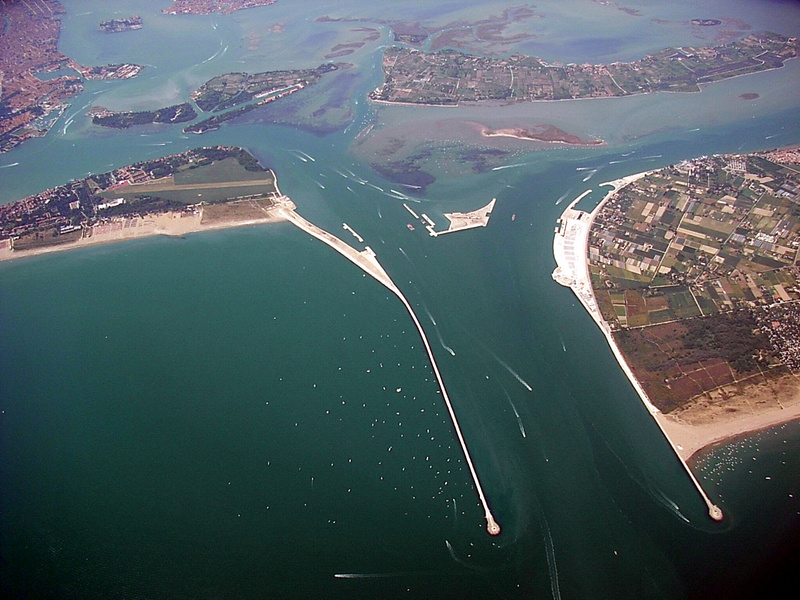 Mose barriers consist of flap gates, installed in the bottom of the inlets, that allow to separate temporary the lagoon from the sea during an event of high tide. 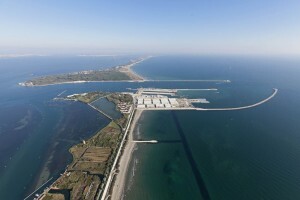 They are part of a project intended to protect the city of Venice and the Venetian Lagoon from flooding, through an integrated system consisting of rows of mobile gates installed at the Lido, Malamocco and Chioggia inlets that are able to temporarily isolate the Venetian Lagoon from the Adriatic Sea during high tides. Prof. Rita Vianello, Ca’ Foscari University of Venice, is an Anthropologist of the Sea and author of books about Pellestrina’s fishermen and about the Gondoliers. 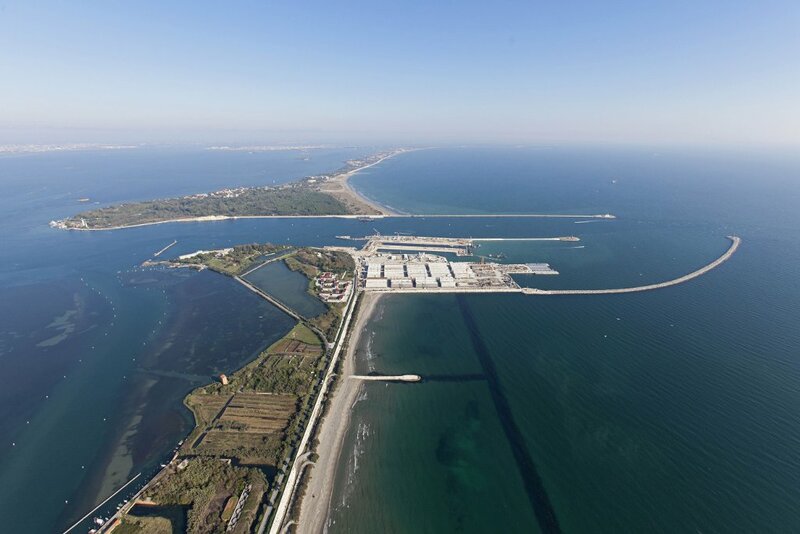 Professor Vianello, who did extensive field work in Pellestrina, will introduce the Culture of the Fishermen of the Lagoon and their perception and reaction towards the massive environmental transformation induced by the building of the Mobile Dams (MOSE). All students and professors interested are welcome to join! “A distinctive and restless force in European cinema for more than 35 years, the Taviani brothers mastered an eloquent stylistic bridge between Rossellini’s stringency and Fellini’s braggadocio. 1982′s The Night of the Shooting Stars remains their premier achievement and arguably the best Italian film of the ’80s. 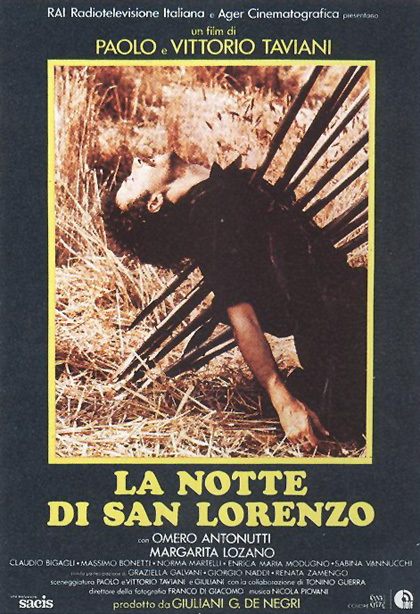 Fantastic and episodic, this saga of Italian villagers roaming the Nazi-upended countryside searching for the liberating armies combines doom, magic and absurdism with spectacular confidence. This mid-career masterpiece (told as mythopoetic flashback by its six-year-old protagonist, now grown into parenthood) is a traumatic oral history seen from the inside out”.